(a) Not later than the day before the date on which the meeting of the creditors is first scheduled to be held under section 341(a), if the debtor was required to file a tax return under applicable nonbankruptcy law, the debtor shall file with appropriate tax authorities all tax returns for all taxable periods ending during the 4-year period ending on the date of the filing of the petition. (ii) the date on which the return is due under the last automatic extension of time for filing that return to which the debtor is entitled, and for which request is timely made, in accordance with applicable nonbankruptcy law. (B) a period not to extend after the applicable extended due date for a return described in paragraph (1)(B). 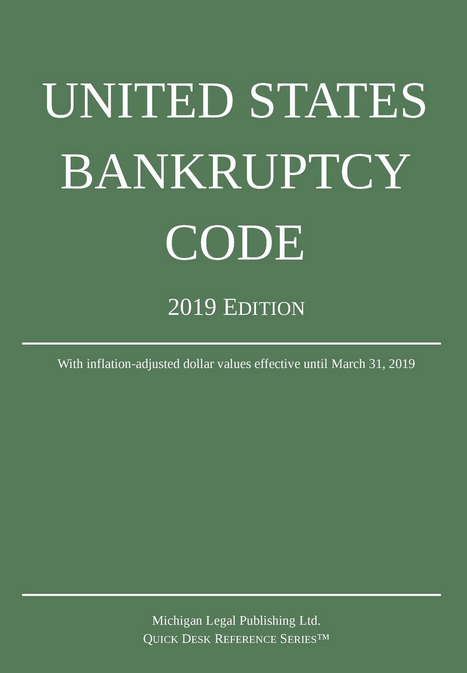 (c) For purposes of this section, the term “return” includes a return prepared pursuant to subsection (a) or (b) of section 6020 of the Internal Revenue Code of 1986, or a similar State or local law, or a written stipulation to a judgment or a final order entered by a nonbankruptcy tribunal.